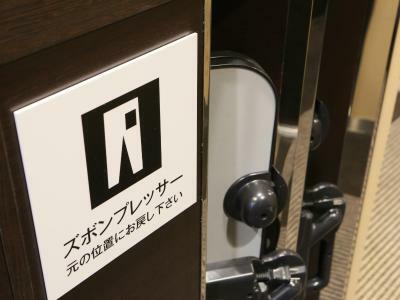 Lock in a great price for APA Hotel Asakusabashi-Ekikita - rated 8 by recent guests. Very nicely built. 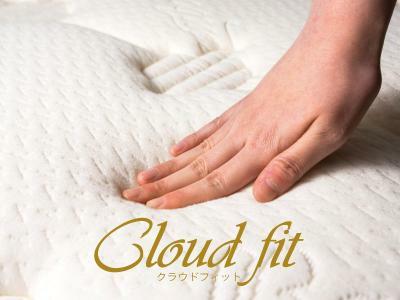 Comfortable mattress. Nice bathroom/shower. The dinner is simple but good and a great occasion to talk to other travellers. 5 minute walk from train station, nr to Asakusa and tourist area. Could have a 20 minute walk or 1 to 2 train stops to get to Asakusa and temple etc. Our upgrade to the delux room was super and the more spacious bathroom. THANKYOU Breakfast is included and you eat in a litte cafe at the front of the building. Its not a buffet but is adequate. Great location near the Asakusabachi train station. Nearby to variety shops and eateries. Staff was really nice and helpful. The lady who served breakfast was awesome. Hotel is located near Asakusabashi st., which is just one station from Akihabara. Everything you need is in 5 min walking radius. We enjoyed our time here very much. The hotel was really clean and had room service everyday. Towels were changed, and amenities replenished on a daily basis. near Asakusabanshi station 5 min. by walk 1 station to Akihabara station by JR line I like this place it not too much people if you don't mind when you come back at night. Room is clean. price not too high. Everything was great !the staff, the location,everything was very clean and distance from hotel to subway and JRline was about 5 mins walk. I liked the location of the hotel, and the convinience of daily basic cleaning from the cleaning staff. 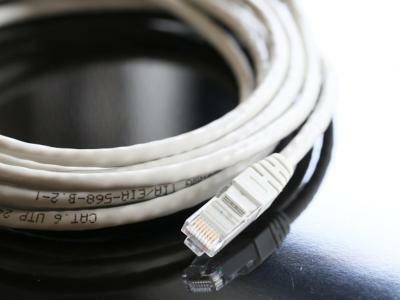 Provided everything as listed on the website. One of our bestsellers in Tokyo! 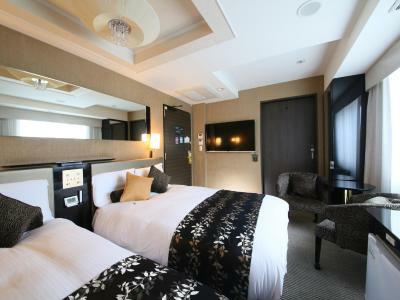 Opened in June 2015, this hotel is conveniently located a 4-minute walk away from Asakusabashi subway Station on the Asakusa Line and JR Sobu Line. The APA Hotel Asakusabashi-Ekikita offers simple rooms with an en suite bathroom. Guests here can enjoy a relaxing massage at an additional charge. Free WiFi access is available throughout the property. Guests stay in modern rooms equipped with an original mattress optimising weight distribution for comfort, a fridge, an electric kettle, a 40-inch flat screen TV. The private bathroom comes with a bathtub, free toiletries and a hairdryer. At APA Hotel Asakusabashi-Ekikita you will find a 24-hour front desk. Make use of the free luggage storage and newspaper service. 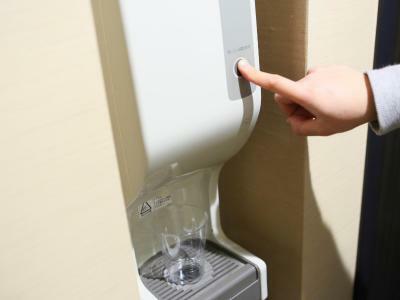 Other facilities offered at the property include a drinks vending machine. Guests can choose to dine at the on-site restaurant which is open for breakfast and dinner hours. From the hotel, Tokyo Station and Tokyo Skytree are a 15-minute train ride away. The Edo-Tokyo Museum is accessible within a 10-minute train ride, while the upscale shopping area of Ginza is a 20-minute train ride away. The nearest airport is Haneda International Airport, a 40-minute direct train ride and walk away. Narita Airport is a 60-minute direct train ride away. APA Hotel Asakusabashi-Ekikita has been welcoming Booking.com guests since 2 Apr 2015. When would you like to stay at APA Hotel Asakusabashi-Ekikita? Private parking is possible on site (reservation is not possible) and costs JPY 4000 per day. This double room features air conditioning and electric kettle. 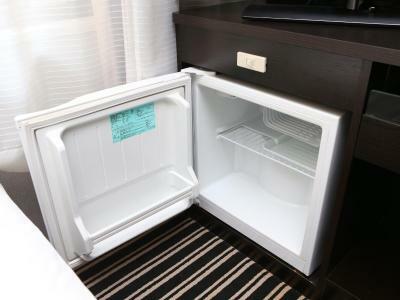 Room rate includes a complimentary soup set with rice or bread and a drink. This double room features a electric kettle and air conditioning. Room rate includes a complimentary soup set with rice or bread and a drink. This single room has a electric kettle and air conditioning. Room rate includes a complimentary soup set with rice or bread and a drink. This single room features air conditioning and electric kettle. Room rate includes a complimentary soup set with rice or bread and a drink. Hotel surroundings – This neighbourhood is a great choice for travellers interested in temples, city trips and city walks – Check location Good location - show map Guests loved walking around the neighbourhood! House rules APA Hotel Asakusabashi-Ekikita takes special requests - add in the next step! 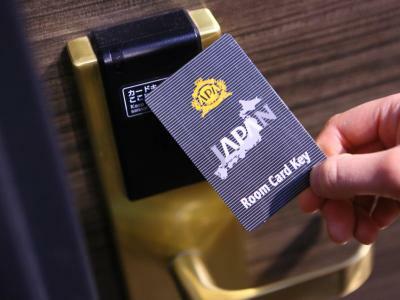 APA Hotel Asakusabashi-Ekikita accepts these cards and reserves the right to temporarily hold an amount prior to arrival. Please inform APA Hotel Asakusabashi-Ekikita in advance of your expected arrival time. You can use the Special Requests box when booking, or contact the property directly with the contact details provided in your confirmation. I would suggest hotel staff to ensure to have the list of clinics and hospitals including its address and phone number in English (that are close to / nearby the hotel). 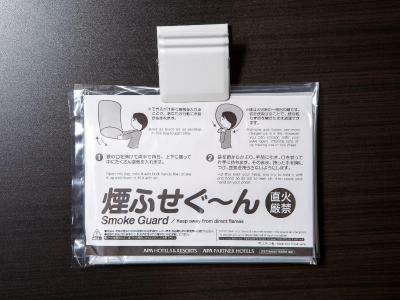 In case if any of the guests get sick and asks for assistance on this, hotel staff can easily provide the information rather than google it in Japanese language and translating it to English which is time consuming. Unable to check in at 2,45pm. Room not ready. Oh but it is ready if you give us 1,000 yen. So which is it? Ridiculous wafer thin pillow. The dorm and the mattresses are quite dusty. So if you're suffering from asthma or dust allergy this is probably going to bother you after some time. There was nothing not to like apart from a better view out our window. The rooms were a little cramped. There was not a lot of walking around room, but since we spent most of our time out of the hotel it worked out great. The view from the window were not the greatest (just rooftops). The hotel was super clean and great for the price. The hotel was conveniently located a few minutes from the JR train station and subway station. Check in and check out were easy. We checked in at 11pm and there was no issue. Very happy with this property! Breakfast was available each morning and grab and go food options were available all the time. They also have food trucks come for lunch. Small (typical of Tokyo) but very well organized room. Also, it's very clean and new. Also they have a nice laundry room with full-service laundry machines. I didn’t like the fact that it stated it had coin laundry machines. When you check in, the personel gives you a map with the nearest coin laundry available in the neighbourhood. That’s really too bad, as it was one of my criteria for picking up a hotel for my trip. The staff didn't speak much English and were not helpful when we asked for directions. It was a small room but enough for us. Clean and great location close to the train station. Breakfast was good. there was a newbie on reception . he’s done mistake on my bill. it’s good that i’ve put attention before payment. his reaction was just smiling to me. all the guys on reception can’t speak english properly.